Who does not love exploring the musical warp and weft of minimalist music? I know I do and Steve Reich is a particular favourite. 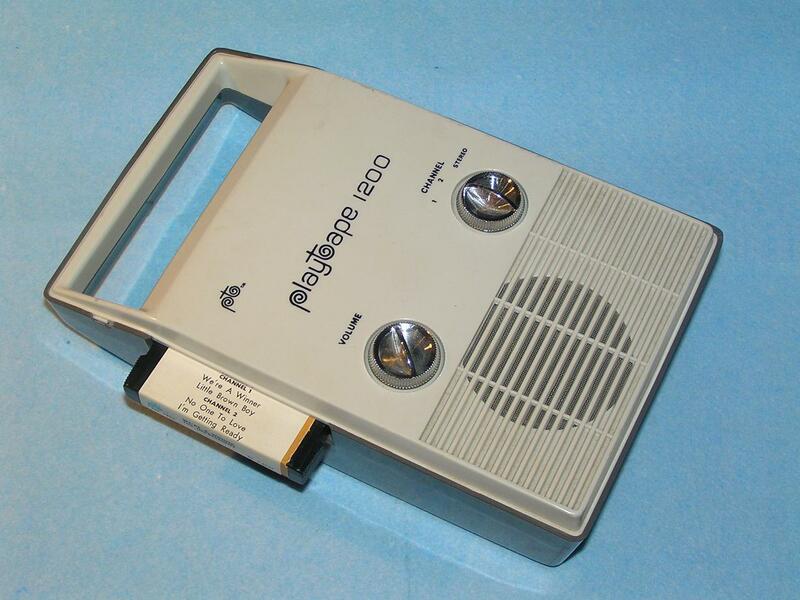 In the good old analogue days I would make a large (room size) loop of magnetic tape and run that through half a dozen assorted old tape recorders arranged around my room – with some intricate Meccano constructions to keep the tape taught and moving. 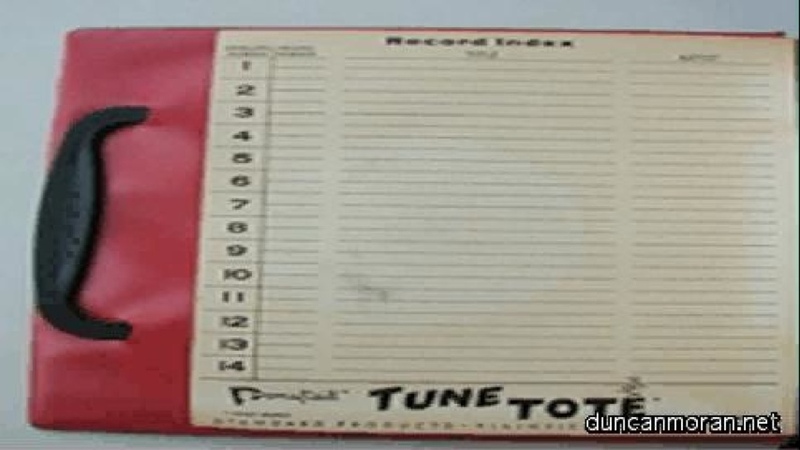 With some recorders set to play the sound and others to record the sounds played a sound recorded as the tape passed through one recorder would be replayed when that portion of tape reached the next tape recorder and re-recorded on other tape recorders. Thus building interesting delays and overlaps of sounds. As we moved from the analogue world to a digital world one no longer had to mess about with bits of tape. Reich once observed that where he would spend a month splicing bits off tape together to construct a piece you could now do the same thing on your laptop over a couple of evenings – while watching TV. One of the best tools for such sonic experimentation is Reaktor which has a an extensive library of User created instruments – several of which are inspired by Reich’s work such as.. The Mills Brothers vocalised it.. 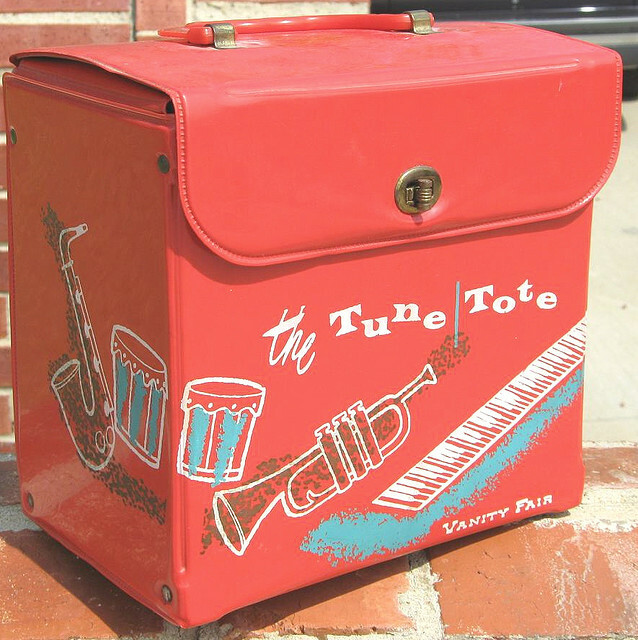 Such was the tunes popularity that bands were often requested to play it. Frank Zappa alludes to such a request on the first Mothers of Invention‘s album Freak Out! in the song You’re Probably Wondering Why I’m Here and again in America Drinks & Goes Home on their next album Absolutely Free. Motorhead died on Christmas day. A teenage schoolfriend of [wikipop search=”Frank Zappa”]Zappa[/wikipop] in the late 1950s, swapping records and performing in early bands such as The BlackOuts and The Omens. 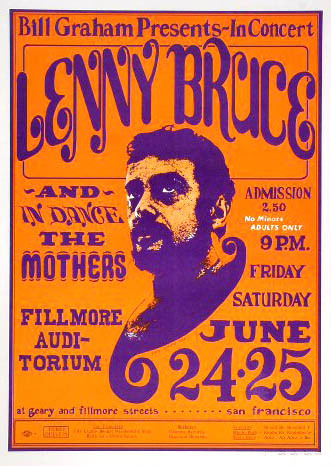 He moved into Zappa’s studio with Zappa living there for six months in the early 1960s and became a musician/roadie with The Mothers. And briefly reminiscing in a BBC documentary. A splendid selection of 1966 – 1968 [wikipop search=”The Fillmore”]Fillmore[/wikipop] recordings from Wolfgang’s Vault today. Listen to more Mothers of Invention at Wolfgang’s Vault.